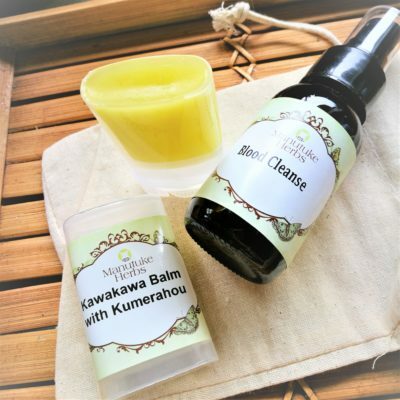 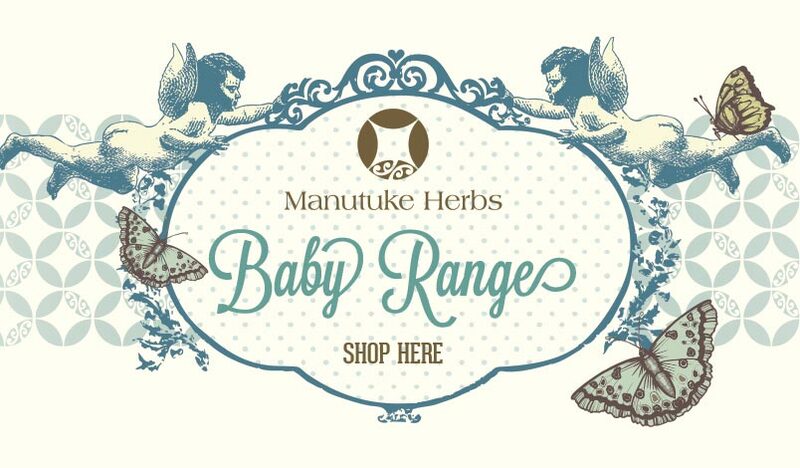 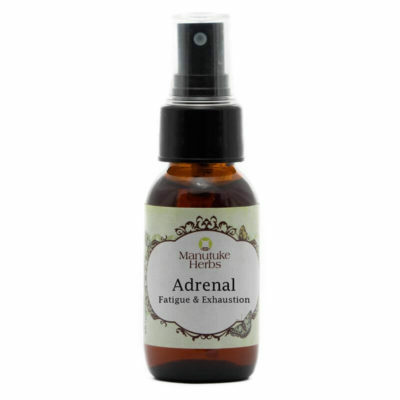 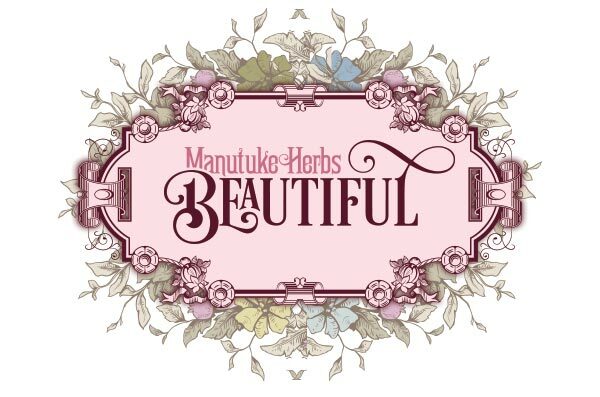 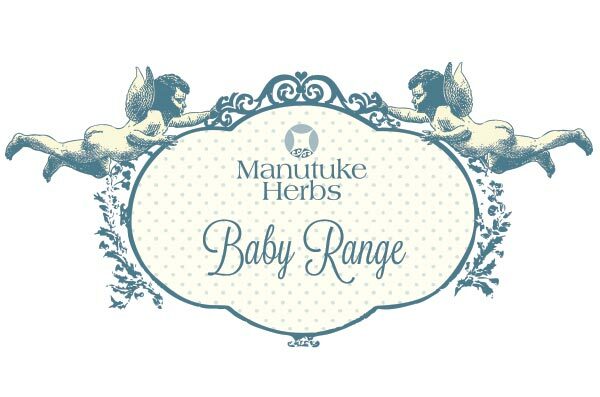 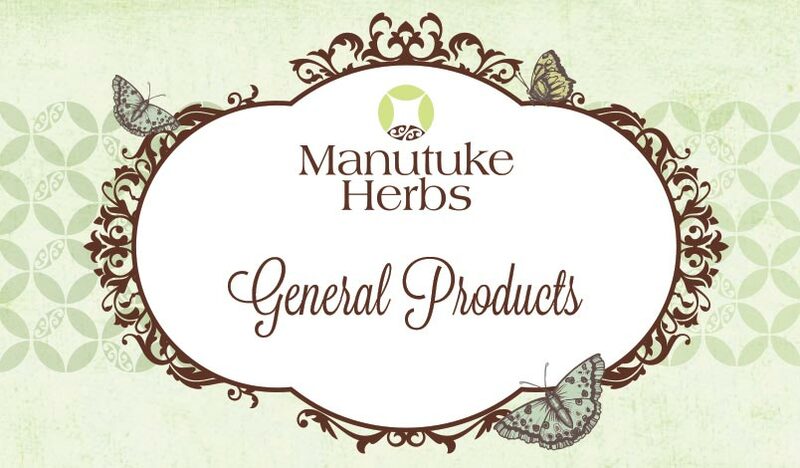 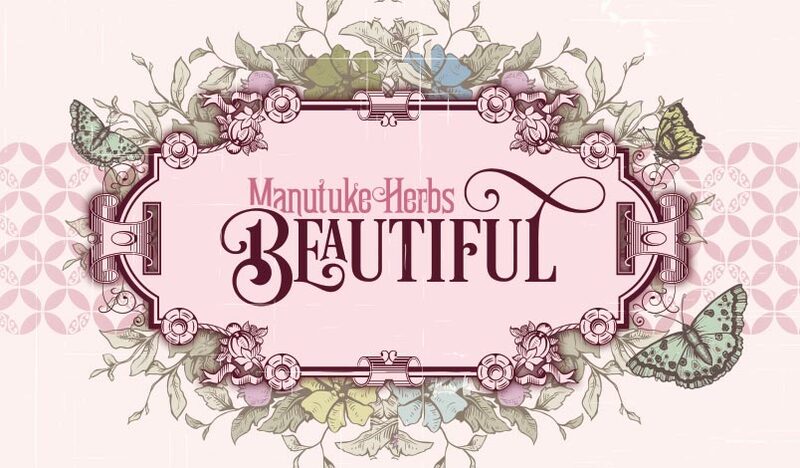 The Manutuke Herb’s homeopathic range is a general first aid and natural remedies range to encourage you to be the prescriber in the household (for first aid treatments). 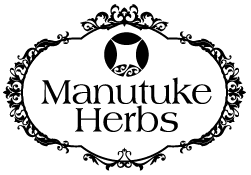 Our philosophy is to help restore the confidence of using traditional medicines in the home for simple healthcare solutions. 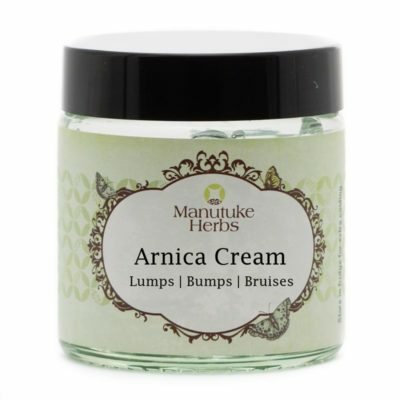 Homeopathy is recognised by the World Health Organisation as the second largest therapeutic system in the world. Homeopathic remedies work with your body’s own healing powers to bring about health and well-being.